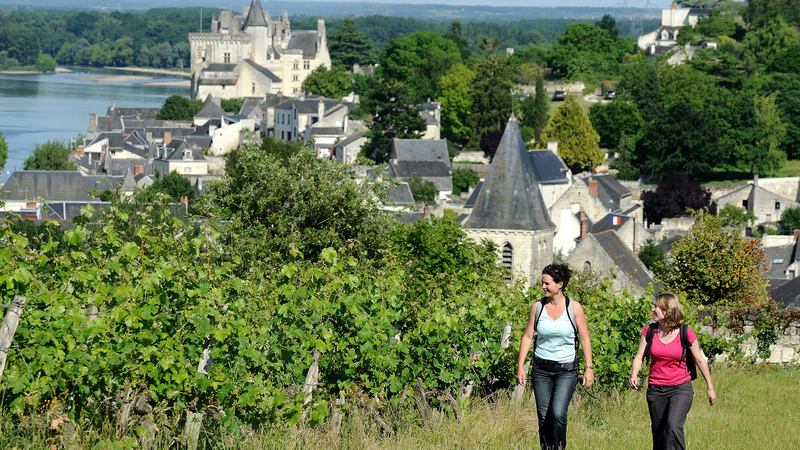 The Loire Valley boasts plenty of different possiblities for walks. 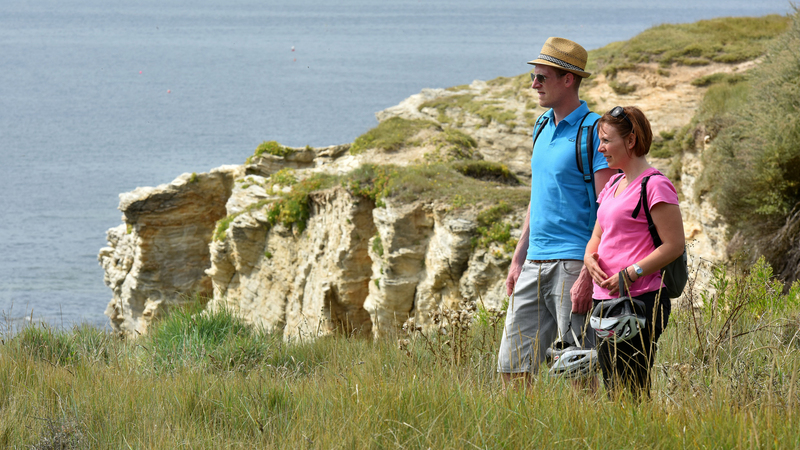 From paths winding through its inland countryside to coastal paths alongside the Atlantic Ocean, you will discover exceptional scenery, in particular along the St James's Way, the "Voie des Plantagenêt" (Plantagenets' Way) and the "Sentier des Douaniers" (Customs officials' Way) along the coast. The Plantagenet's Way is one of the routes of St James's Way, which pilgrims have followed since the Middle Ages. Starting at Mont-Saint-Michel, it later joins up with St James's Way. Along the Way you will cross Anjou and Angers, its capital. This "Ville d’art et d’histoire" (City of art and history) contains plenty of architectural treasures. Stop and admire in particular the cathedral and the largest Medieval tapestry in the world located in the château: the "Apocalypse Tapestry". Further along the walk you can also visit the Château of Brissac, which is the tallest château in France. The GR36 starts in the Pyrenees and goes to Normandy. Covering a distance of 80 km, it crosses Anjou and will reveal all the historical and winemaking heritage of the area surrounding Saumur. The GR35 will take you along the Loir from the edge of Anjou to the Lower Valleys of Anjou, crossing forests and reed beds along the way. 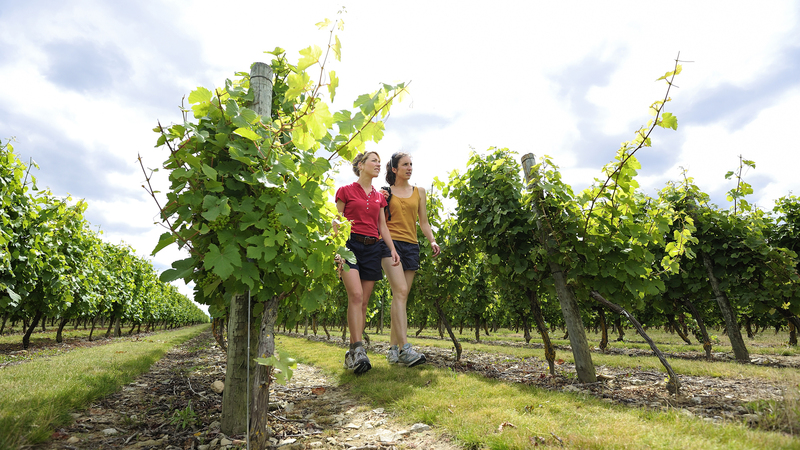 These areas can also be discovered via the Grande Randonnée de Pays (GRP) of the Lower Valleys of Anjou. This huge space of wetland meadows is home to a diversity of wildlife and is a popular location for large numbers of migrating birds. The walk ends in Angers and its historical centre.